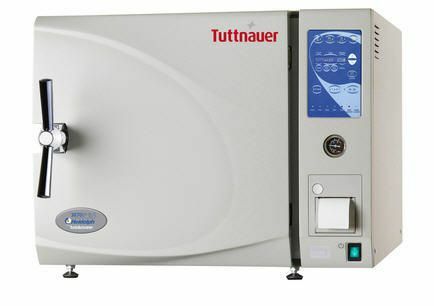 Sterilizers provide a fast, safe, dependable, and convenient means of sterilizing media, instruments, glassware, clothing, and waste. Electronic, microprocessor-controlled E Models are automatic with every stage of the cycle including water fill, heating, sterilization, and exhaust and drying. The digital display shows temperature, pressure, and running time. 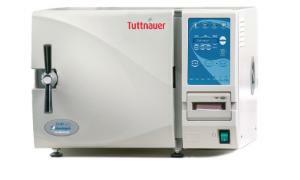 Four adjustable, single-button programs make these sterilizers easy to use and ensure reproducible runs. The hand-battery backup ensures all parameter settings and controls are retained in case of a power failure. 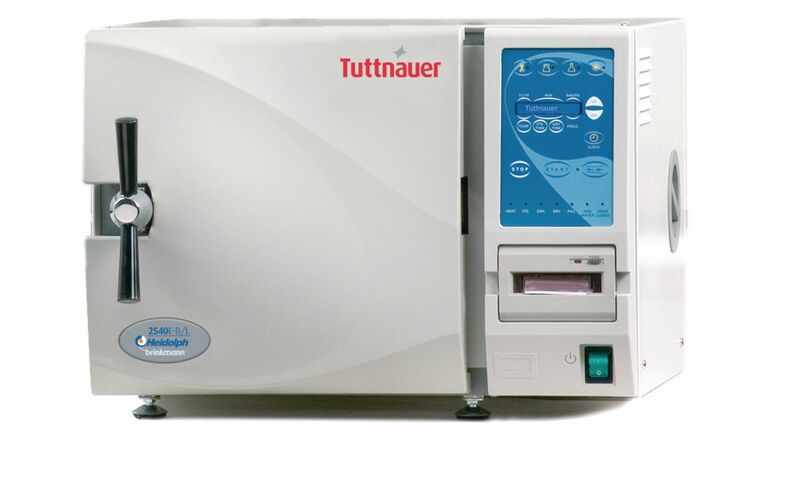 These models feature 59-minute sterilization time, temperature selection from 105 to 137°C, an in-line particle filter to protect valves, electronic pressure and temperature sensors, low-water alarm when the reservoir needs to be refilled, and standby heating. EP Models include the features of E models plus a built-in printer. A printed summary at the end of each cycle that documents temperature, elapsed drying and sterilization times, selected cycle, cycle number, real time and date, and any errors or interruptions that may have occurred during the cycle helps users meet GLP documentation requirements. They offer a 60-minute cycle timer, temperature selection from 100 to 134°C, and combination pressure and temperature gauge with a peak indicator. Standard safety features include a heat-insulated, double-locking door that protects against accidental burns. The door cannot be opened while the chamber is under pressure. An automatic low-water-level shut off prevents damage if the unit has insufficient water for the sterilization cycle. The over-temperature cut-off and over-pressure valve ensure safe operation. Certifications: UL listed and CSA certified. Ordering information: All models are supplied with an instruction manual, stainless steel trays, drain tube, 1.8 m (6’) line cord with a three-wire plug, and one-year manufacturer's warranty on parts. Selected models come with a stand.